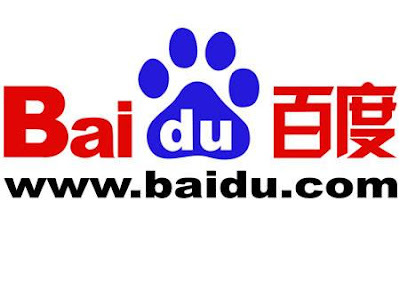 Or so says Goldman on Baidu! Do you see their revenue estimate for 2010? Give me a break. Just another spreadsheet created work of fiction. Look at the chart. Isn't that enough already? Does anybody really think these "earnings estimates" really mean much? The company gives them the guidance, and then, if the company misses, doesn't that mean its heading down? So look then, for the downgrades on this number tomorrow! late on thos one bro, can not tout this one. Whats your down target on bidu?